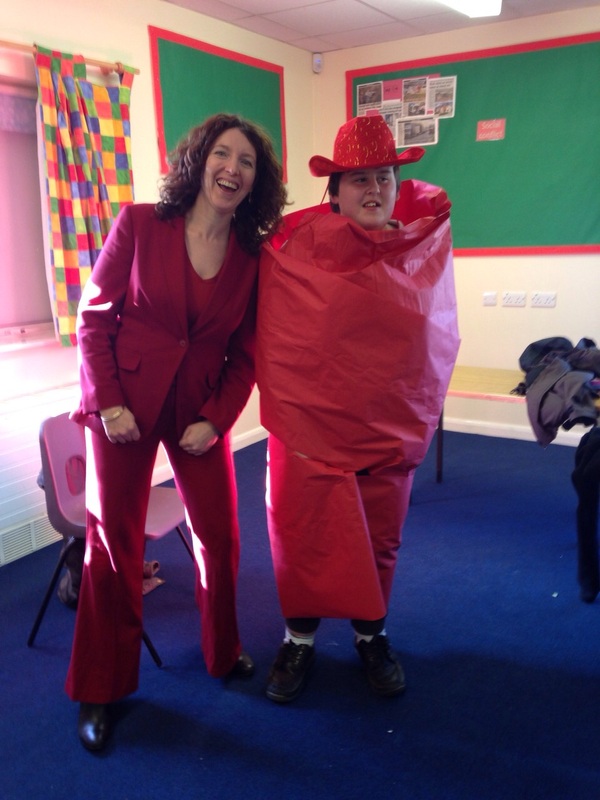 Here is our very own Louise Parkinson with Tony showing how fabulous they are in red. This week the children and young people from our school dressed in red to help raise funds for the British Heart Foundation, Wear It. Beat it. campaign, a total of £52 was raised. 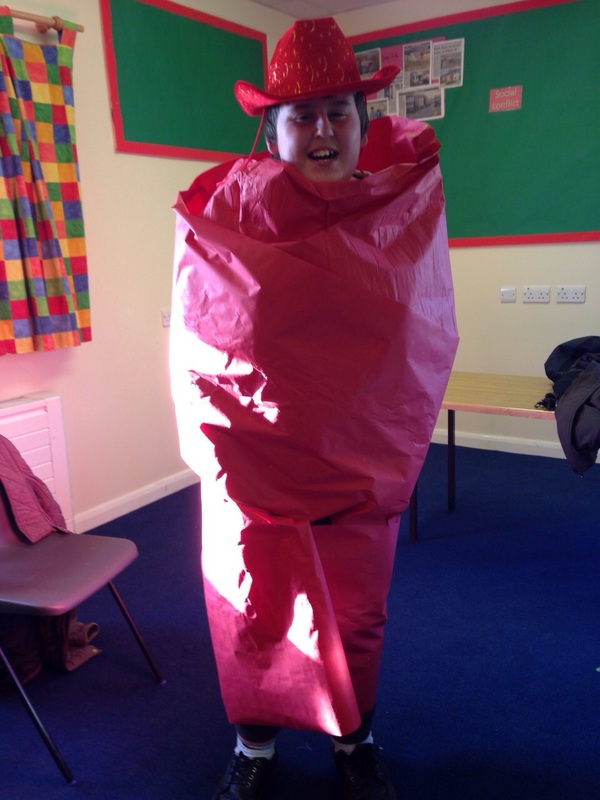 Well done to all in helping making a difference in peoples lives and the fight against heart and circulatory disease.